Pang Adventures ended up seeing an unexpected release on Switch today. Have a look at some gameplay footage in the video below. 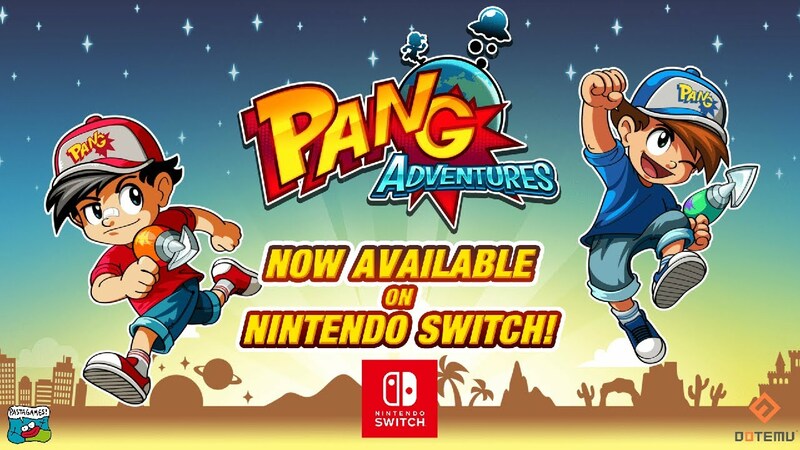 Dotemu has announced the latest entry in the Pang franchise, Pang Adventures, for Switch. Even better, the game is launching today. 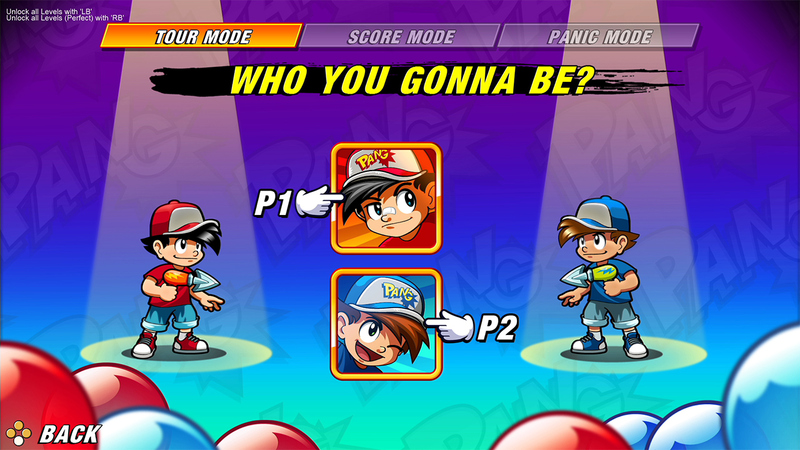 In Pang Adventures, players will visit a variety of locations across over 100 levels as they attempt to save the world from an alien invasion. There are new weapons including machine guns and flamethrowers in addition to three modes that support local co-op.